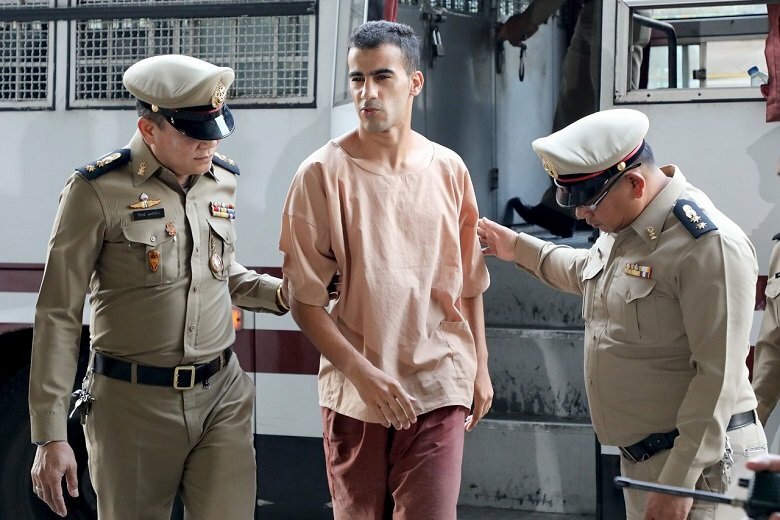 Al-Araibi spoke to Narat prior to his release, after his home country had dropped its request for Thailand to extradite him to face criminal charges in Bahrain. The withdrawal of the request immediately ended all Thai court procedures in the case, which had sparked an outcry worldwide. Al-Araibi later boarded a flight on Tuesday and arrived to a triumphant welcome in Australia. The semi-professional footballer, who fled what he described as torture and assault in his home country, has been living in Australia as a refugee with Australian residency for almost five years. “I had chance to talk to al-Araibi before he was released. He had a good relationship with other detainees and received visits, as allowed by the rules,” Narat said. During his time in prison, he was grateful for having had the chance to play sports, the corrections chief said, adding that he also thanked everyone who had taken good care of him. 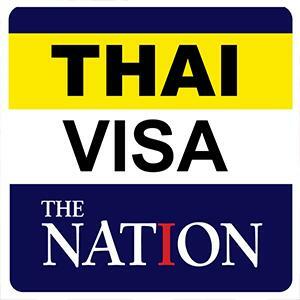 He had been arrested at Suvarnabhumi Airport on November 27 at the request of Bahrain, which wanted him in connection with several alleged offences. Al-Araibi’s arrest, and subsequent detention during a trial pending extradition, attracted criticism from a number of countries, led by Australia, and sporting organisations.